small bites (It makes students hungrier!) 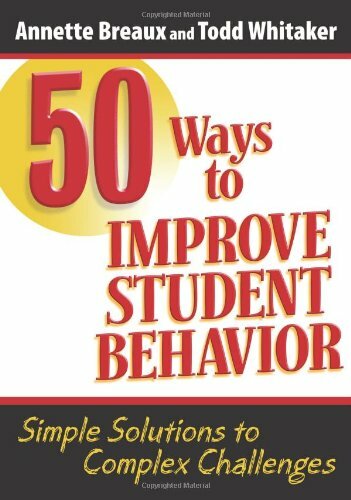 As student behavior improves, so too will the quality of learning in your classroom. With this book, you can begin to introduce a host of new strategies into your teaching practice today! As Nice, Polite, and Motivated as YOU? Teach Them to Cope or They'll Create a Way!